~ Heart rate monitors compulsory for category A and B riders. If there are less than 10 riders in a class, points will be distributed with 1 point for last place and then 2 points, 4 points and so on. The team will the get a total of 25+15+8+25+10pts= 83 team points in this race. All the other team members got places below these members. So it is just the 5 top members of each team that will get points for the team. 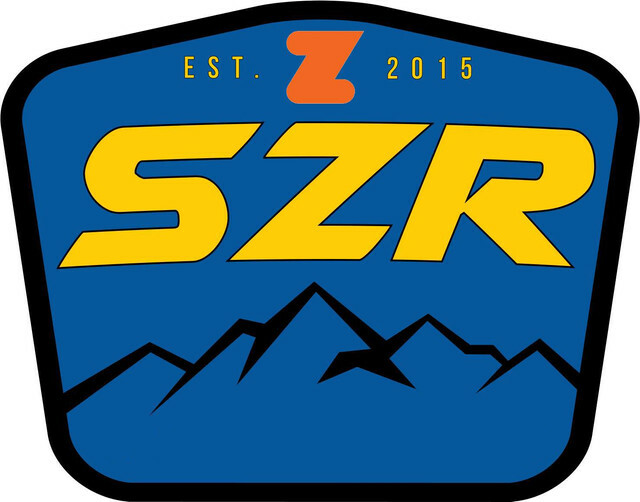 The SZR Race Series will run for 15 weeks. From 13th September to the 27th December 2017. The best 12 races will count.